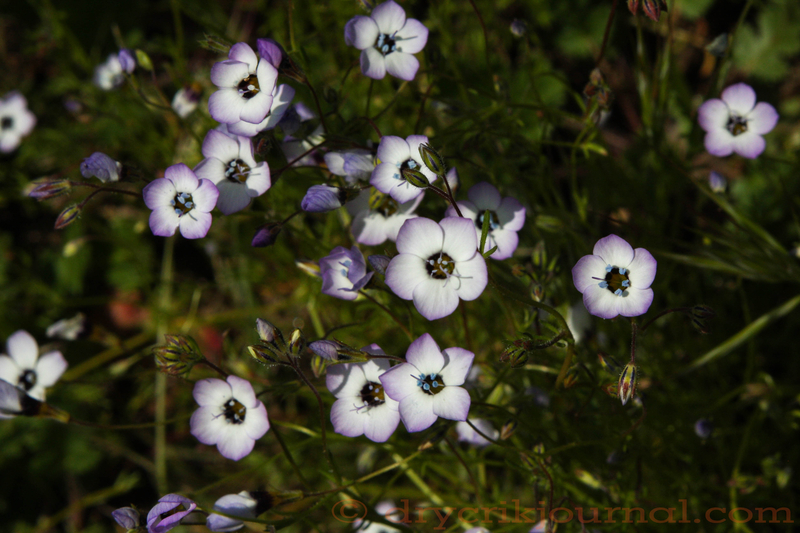 This entry was posted in Haiku 2015, Photographs, Poems 2015, Ranch Journal and tagged Bird's Eye Gilia, Gilia Tricolor, Greasy Creek, haiku, photographs, poetry, wildflowers. Bookmark the permalink. Some beauty is like the sea – It comes in waves . . .